Eileen and Ryan create beautiful works of art together. The pieces from their company, The Wooden Palate, grace the homes of A-list celebrities and lovers of the finer things alike. From the moment I walked into their house for our first meeting I was floored by the creativity, craftsmanship, and attention to detail that they put into designing their home and knew that their wedding would be equally as beautiful. I was not disappointed. 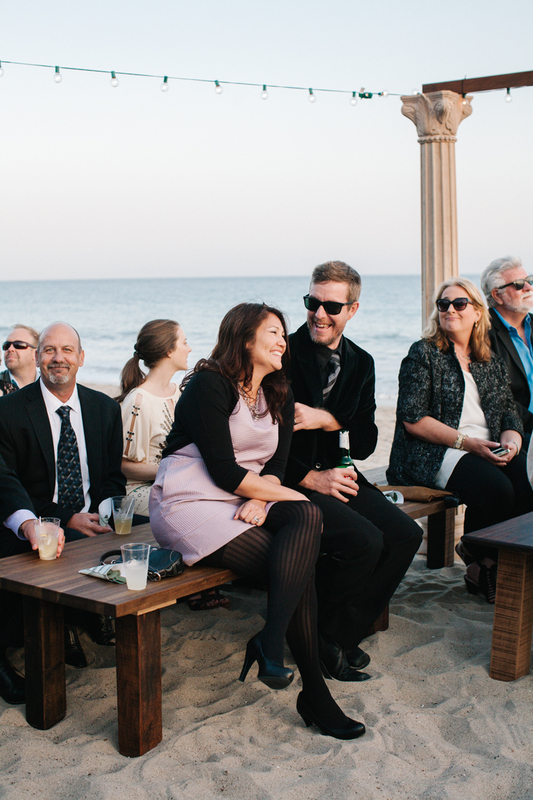 They carefully crafted and designed every aspect of their Malibu beach wedding. The tables, the benches, the wooden ceremony arch, the handcrafted cutting board placemats-everything was built and designed by them. 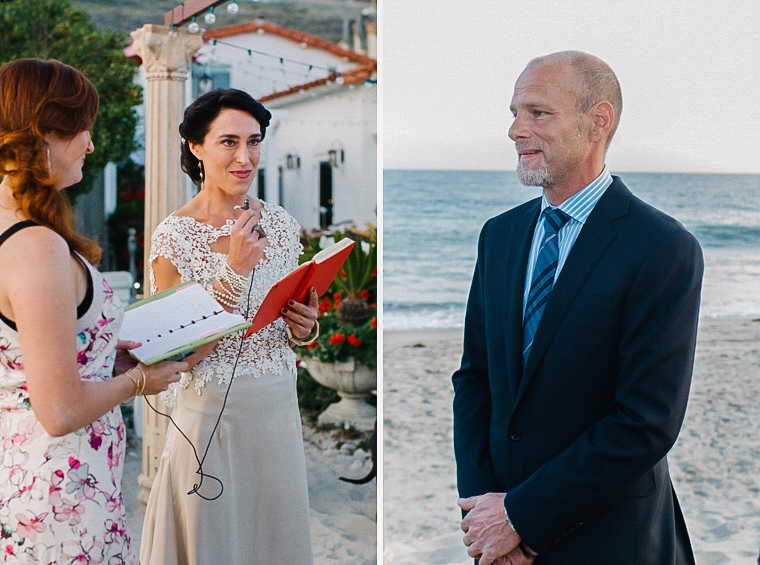 Eileen and Ryan's love and passion shined through in every corner. You could literally feel it.